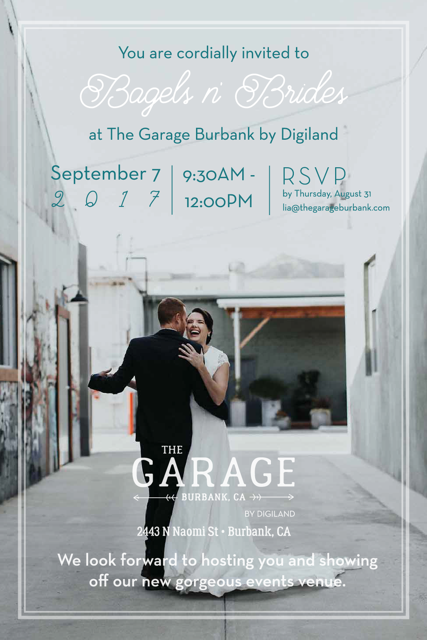 The Garage Burbank by Digiland is hosting Bagels n’ Brides to show off their hot new events venue! 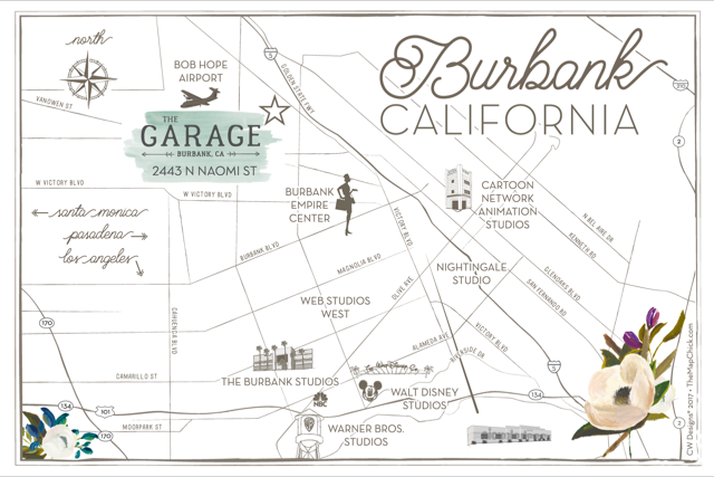 We at VIP DJ Entertainment are happy to be partnered with the Garage as their featured music entertainment specialists and look forward to meeting you at this lovely space. So stop by for a bite and a tour, and check out all they have to offer for your next exciting event!